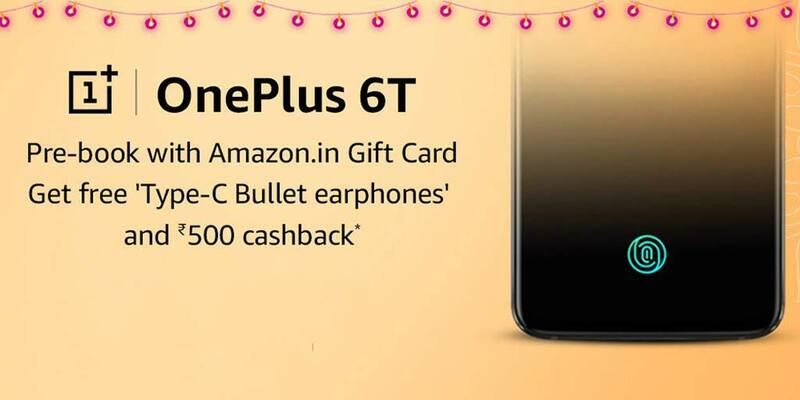 OnePlus today announces partnership with SOUQ.com to launch its upcoming flagship OnePlus 6T in the UAE. The OnePlus 6T will be launched globally on 29th October at 11 am in New York City followed by a separate event in India on 30th October at New Delhi. UAE consumers will be able to pre-order the OnePlus 6T on SOUQ.com from 31st October. SOUQ.com is an Amazon company and a marketplace website in the Arab region, featuring more than 8.4 million products across 31 categories such as consumer electronics, fashion, health and beauty, household goods, and baby products. OnePlus has also already confirmed a few key specifications of its upcoming flagship. 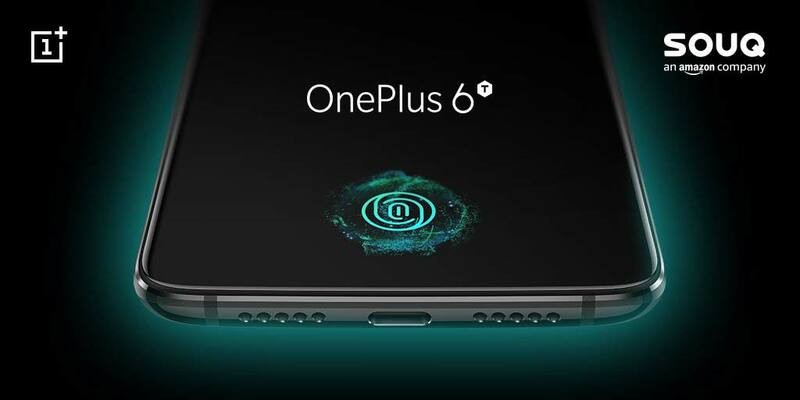 The OnePlus 6T features an under-display fingerprint scanner and is all set to be the fastest in-display fingerprint sensor available in the market today. It also comes with a larger 3,700mAh with company’s popular fast charging technology. The device will run on Qualcomm’s top-of-the-line Snapdragon 845 SoC with the latest Android 9.0 Pie out of the box.